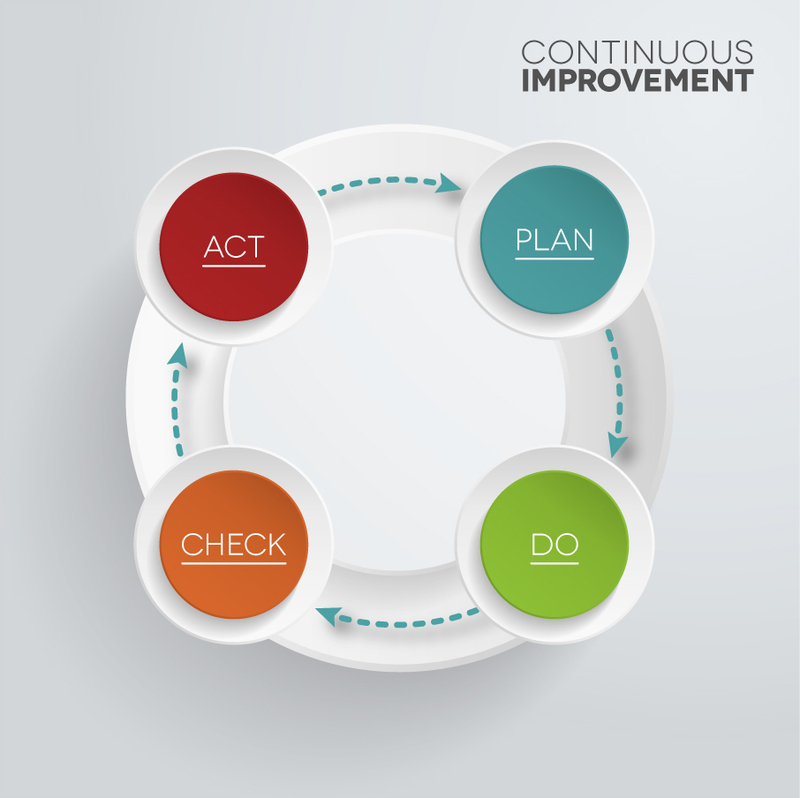 Continuous Improvement – how far do you go? Joking aside though, it’s sometimes tempting to think that our Lean / CI “journey” should continue forever – a relentless, unending pursuit of unattainable perfection. But is that true? Back in the 1980’s, one of the many newly discovered concepts from Japan was this idea of constantly pursuing perfection – “Chasing the last grain of rice” became a well-known phrase in business. I was at Hewlett Packard at the time and like most of the managers there was running several TQM (Total Quality Management) projects. After several years of wholeheartedly buying into the TQM philosophy (aka “drinking the Kool-Aid”), senior managers began to question this philosophy and realised that “spending 10,000 dollars to solve a 500-dollar problem” didn’t make good business sense. That’s one reason why I often remind people not to lose sight of two of the most important tools in the Improvement Toolbox – “Common Sense” and “Judgement”. As in many aspects of life the answer to the question is: “It Depends”. How likely is it that the benefits will justify the resources required? Can we deliver the results in a reasonable timescale? As part of your PDCA cycle it’s good practice to regularly review your improvement activities, check that they’re on target, and consider whether some of them should be “culled” to make way for better projects. 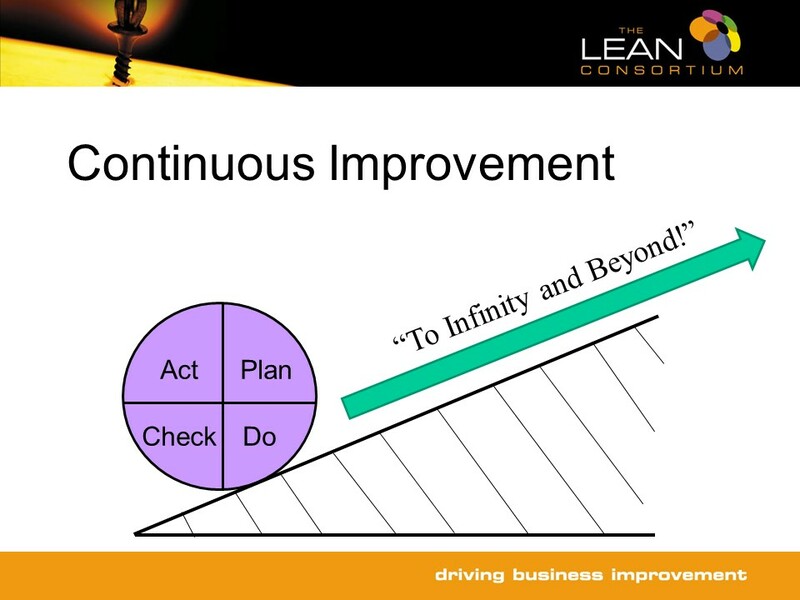 So what is Continuous Improvement then? So – how would you explain “CI” in plain English? In the age of smartphones, 24/7 email and social media it’s easy to feel overwhelmed by communications. Employees can feel it’s difficult to make themselves heard, and managers can struggle to hear people above the continuous “white noise” of messages. As a result, frustration increases, motivation drops and stress levels rise. That’s when a simple technique – “Ease and Effect” – cuts through the noise, engages employees, makes managers’ jobs easier and quickly gets the best ideas turned into actions. “Ease and Effect” sessions are one of the simplest, most effective ways to give employees a voice, to translate good ideas into action, and to sustain your Continuous Improvement activities. It’s often best to start with a small workgroup – perhaps five to ten people – and be specific about the areas that you’d like to tackle. Give the team a week or two to identify problems and wastes (think of “The Seven Visible Wastes”), then bring them back together for a short brainstorming session. Ask the team to rate each idea as to how Easy it would be to implement (Easy, Medium or Difficult) and how effective it would be (High, Medium or Low effect). Start with the “Easy, High” ideas to get some quick wins, then move onto the “Easy, Medium” and finally the “Medium, High”. Keep track of progress and see how quickly motivation rises and performance improves!